From new technology and digital delivery to classic vinyl and glowing valves, it's all at the National Audio Show, at the Whittlebury Hall Hotel, from September 19th to September 20th 2015. Check out the seminar and event times to plan your day – or weekend. 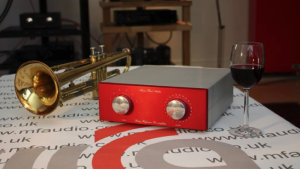 At this weekend’s National Audio Show, The Multi-Room Company will be presenting the UK show premieres of key new products from three of its high quality audio brands, with the Cabasse Murano, Cabasse Surf, Cabasse Stream, Parasound Hint and Heed Elixir on demonstration. 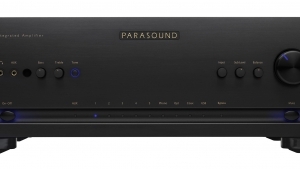 A fully passive, 6 input and 2 output pre amplifier, with built in active headphone output.